The Under-21 section saw Tamil Nadu turn the tables on Punjab to win 70-59. 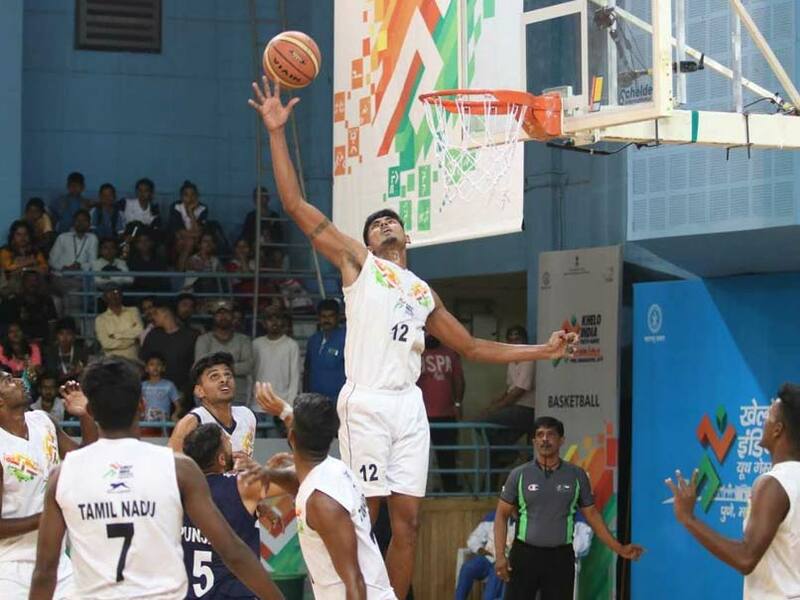 Punjab and Tamil Nadu shared the honours, winning two gold medals each on the final day of the basketball event at the Khelo India Youth Games 2019. The Under-17 section saw Punjab stamp their mark, while Tamil Nadu did well to top the Under-21 section, which included dashing the hopes of Punjab winning a treble. In logging the highest score of the day, Punjab eased past Rajasthan 91-78 for the Under-17 title. 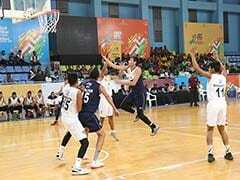 Punjab's march was led by Navkaman Singh (28 points), before Rishab Mathur (30 points) pushed the scoring to cut the huge 29-point half-time lead to a 13-point final margin. The encounter was close with Punjab staying marginally ahead. 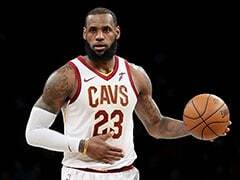 At the end of the first quarter, Punjab led 18-15, then doubled their lead to 33-27 at the halfway stage. All through the encounter, Tamil Nadu despite the efforts of Sathiya (23 points) and Nikita (10 points) fell short in catching up. 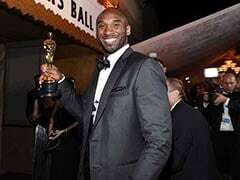 At the turn of the third quarter Punjab led 52-42, which later was cut at the final hooter. 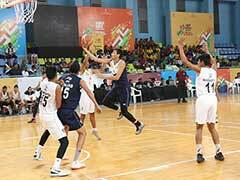 The Under-21 section saw Tamil Nadu turn the tables on Punjab to win 70-59. Trailing 12-20 at the end of the first quarter, Tamil Nadu kept scoring every time they attacked and capitalised on Punjab's inability to score.